This method can enable you comment traffic to increase and also it help in attracting more page viewers to comment the moment the see other recent comments. To be able to do this easy method you just have to follow the steps below. 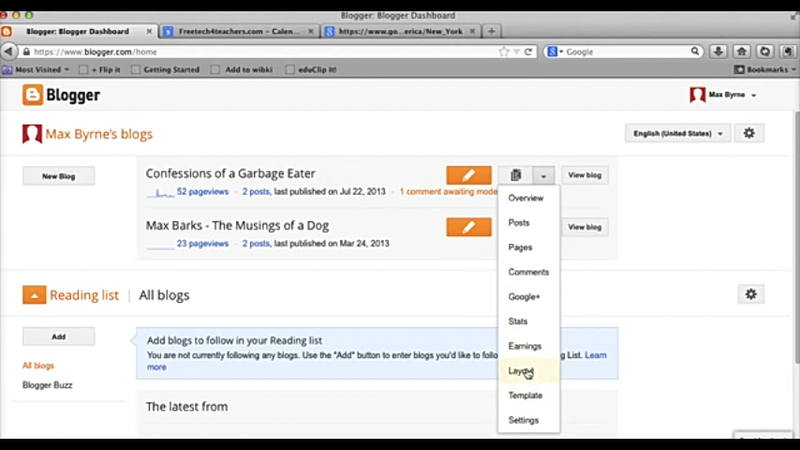 Login to your blogger dashboard and select that particular blog you want to add this to. 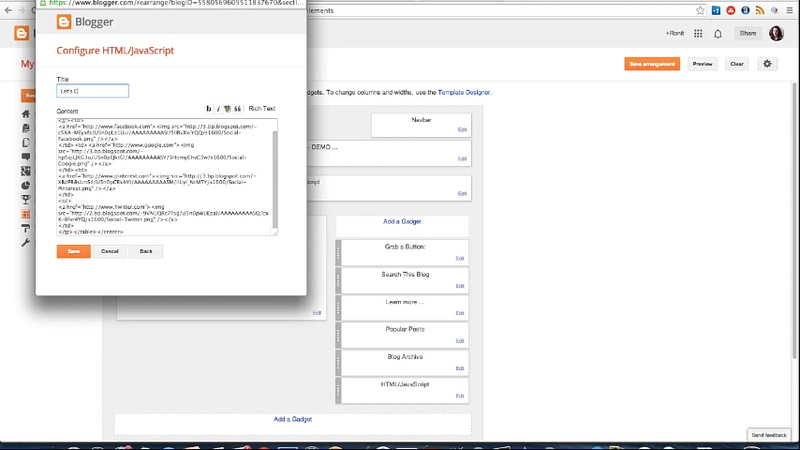 Now click on add gadget and click on HTML/java script. Then copy the code below and paste it into the box been given to you. Click on the preview button to see how it look like and that all you need.